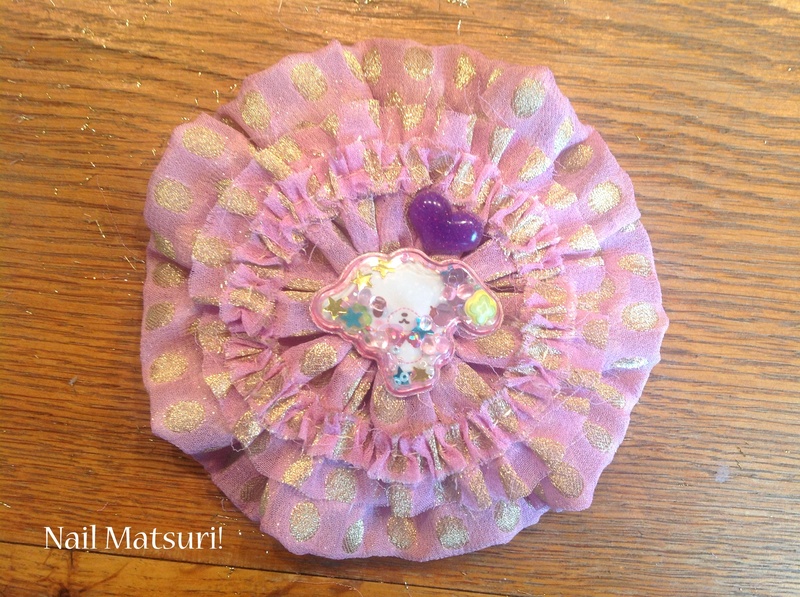 Pastel fabric | Nail Matsuri! 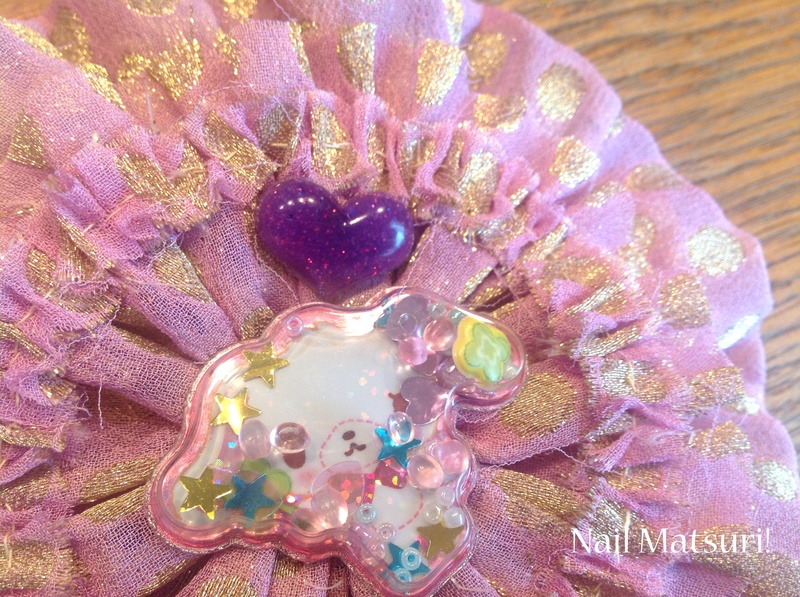 Nailart, Makeup, Fashion and everthing thats Kawaii! I finally made time to sit down and create something! I really missed doing stuff like this!